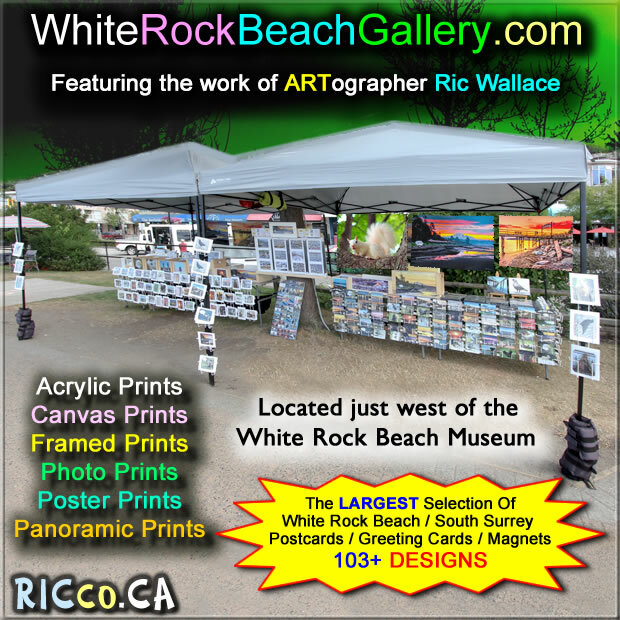 The White Rock Beach Gallery has a NEW LOOK! 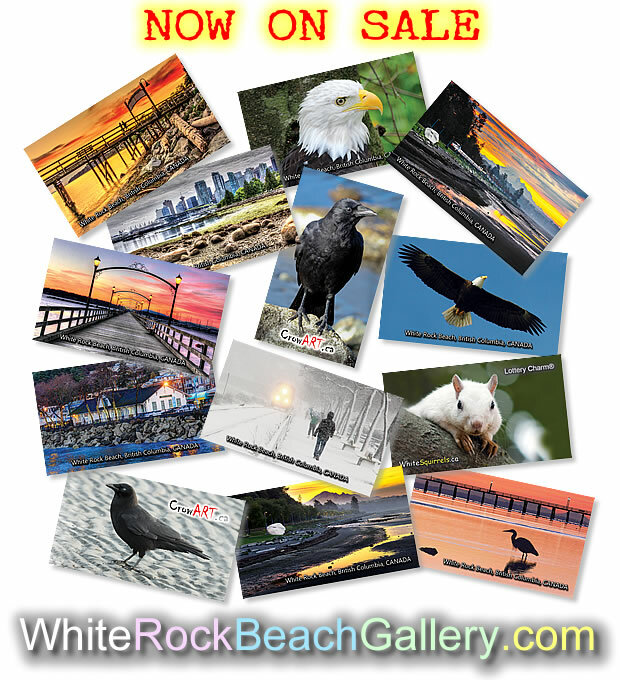 Looking for the COOLEST White Rock Beach & Wildlife Of Canada Postcards, Greeting Cards, magnets, Panoramic Prints, Wall ART and more? 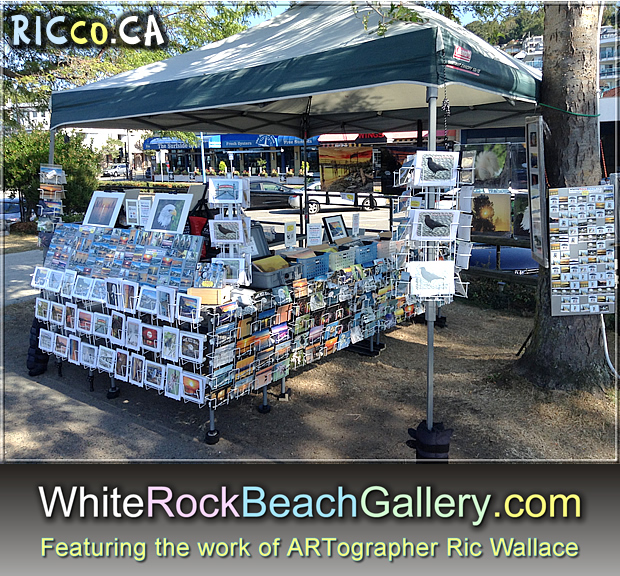 Think the White Rock Beach Gallery located along the White Rock Beach promenade west of the White Rock Beach Pier & train station. 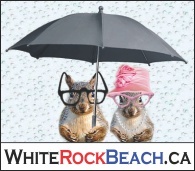 ASK NOT what White Rock can do for YOU, but what you can do for WHITE ROCK! City of White Rock elected officials should LOVE this AMAZING STATEMENT. 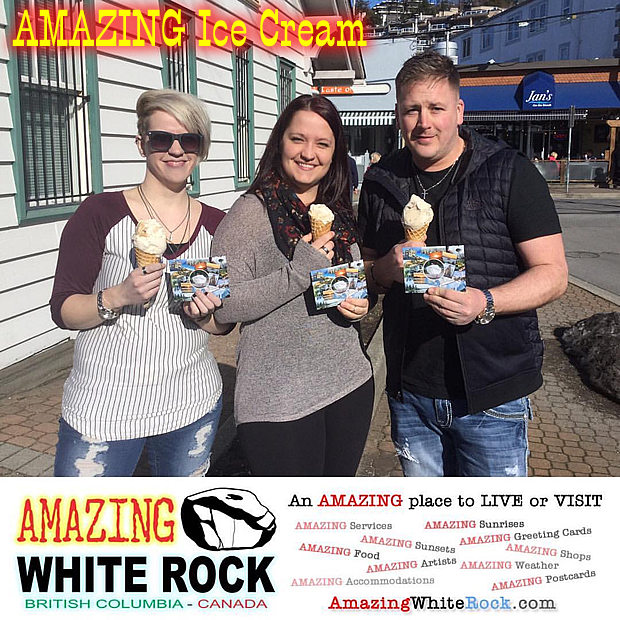 We want people and businesses to flood social media with photos of all the AMAZING things White Rock & area has to offer or can be found here using the hashtag #amazingwhiterock. We encourage businesses to reward people for posting photos and comments to social media of what they feel is AMAZING. If lots of businesses get on board – one really COOL SNAP SHOT on Twitter and/or Instagram and Facebook, etc, you could get many rewards from a variety of businesses (potential rewards – coffee, gift, discount, service). AMAZING White Rock will be offering many other ideas to help support the White Rock business community. 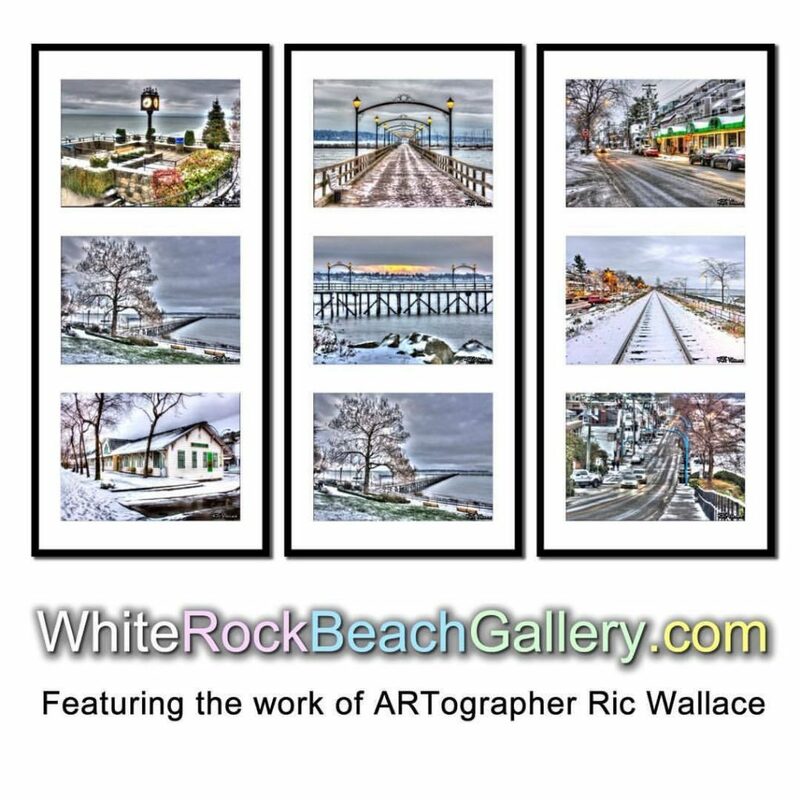 Ric Wallace has some other ideas he is willing to share with local businesses – like his Amazing White Rock Wall Art idea – on how they can boost their IMAGE and that of White Rock, in turn, attracting more customers. Long story below. If you LOVE White Rock and are a PHOTO SNAPPER (professional photographers included) or SOCIAL MEDIA JUNKIE and do not have a business (business owners who are not AMAZING White Rock Business Partners are also welcome to become just friends), but like to take photos and have a smart phone or tablet with Instagram, Twitter, Facebook, Tumblr, or other social media, you can help by using the hashtag #AmazingWhiteRock. 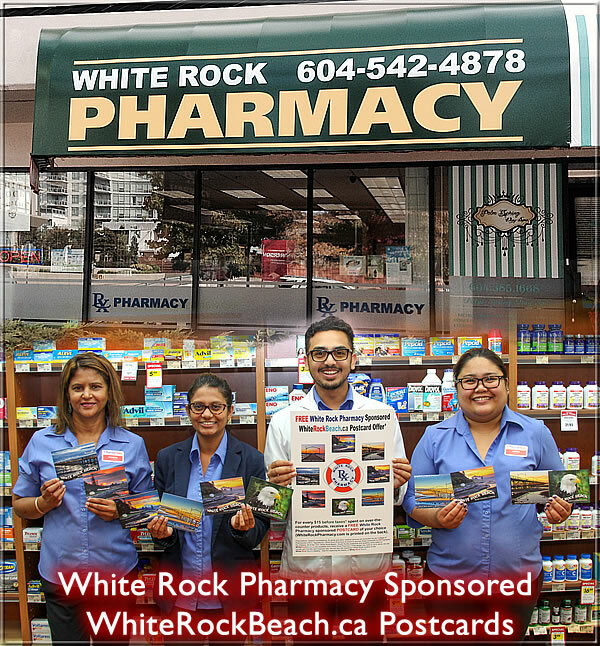 We would like our AMAZING White Rock Business Partners to reward you for your efforts, in turn THANKING you for a few clicks, a photo and taps on your device. This is an idea under development to get businesses on board to get you FREE STUFF. Posting a pic and using the hashtag #amazingwhiterock will help get the attention of potential business partners, who may choose to offer prizes to people posting photos they like. For example: If your photo shows up on Instagram – Twitter – or Facebook and they like what you posted – you could WIN. 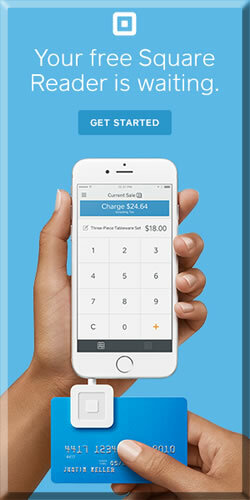 Any business could offer this even without being connected to us (without paying or owing us – FREE IDEA). 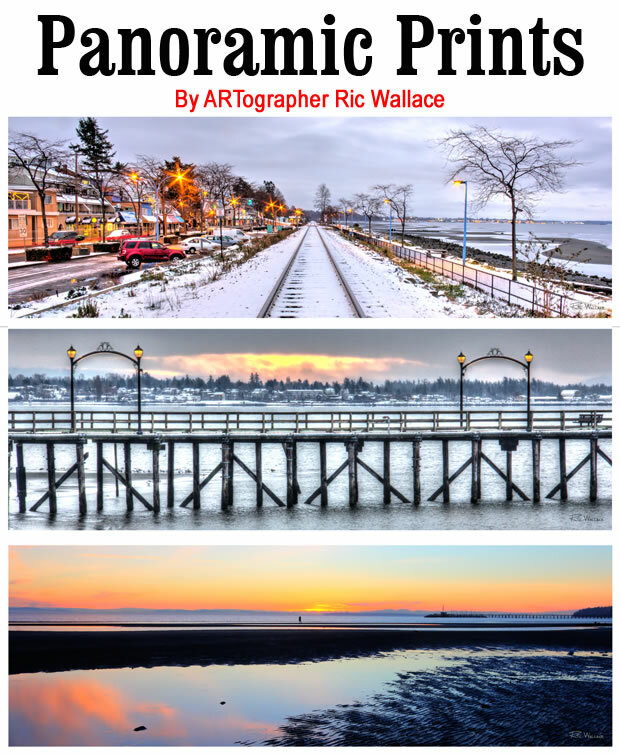 As long as the photos are taken in White Rock and your posting has the hashtag #amazingwhiterock, feel free to post pics of sunrises, sunsets, the pier, the FAMOUS WHITE ROCK, your dog walking on the sidewalk, selfies with your friends, food & drink, classic cars on Marine Drive, etc. If your photos impress a local business, they could direct message you to offer you a reward (this is up to them, not to us). 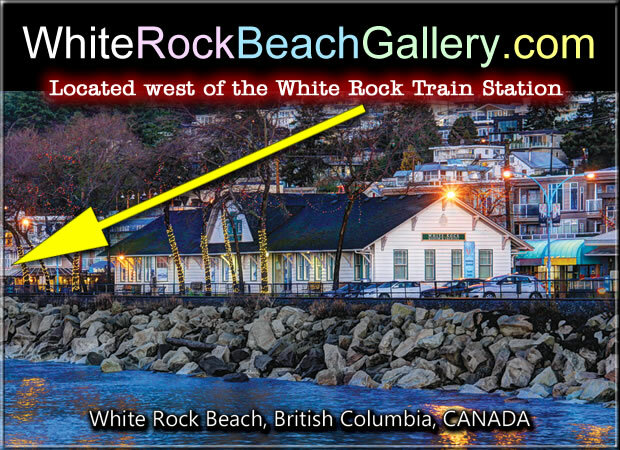 A site to promote the AMAZING THINGS about White Rock & Area, British Columbia to the WORLD. YES we do have things to BRAG about, and with a visit to White Rock you will see FIRST HAND why. WARNING: You may want to stay and not go home (this happened to Ric Wallace – he never left). 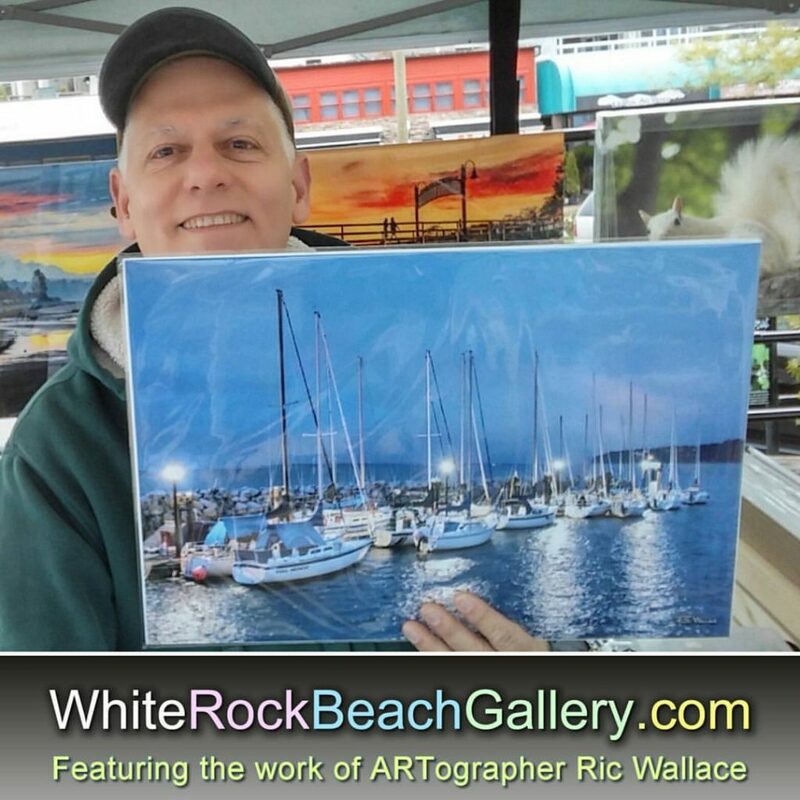 The idea for the site came from being an Artist Walk ARTographer (The White Rock Beach Gallery) where Ric Wallace was and is MARKETING* (not selling) his postcards, greeting cards, photo prints, magnets, canvas prints, acrylic prints to local residents and tourists. The most used word by visitors was AMAZING. 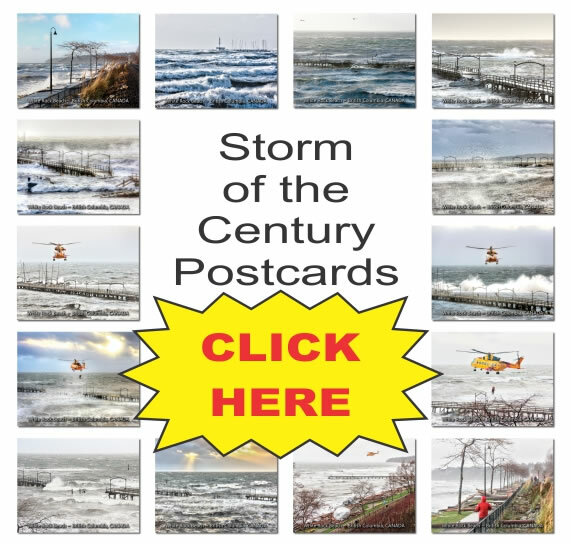 You have AMAZING postcards, AMAZING greeting cards, AMAZING photos, AMAZING weather, AMAZING sunsets, AMAZING sunrises, etc. 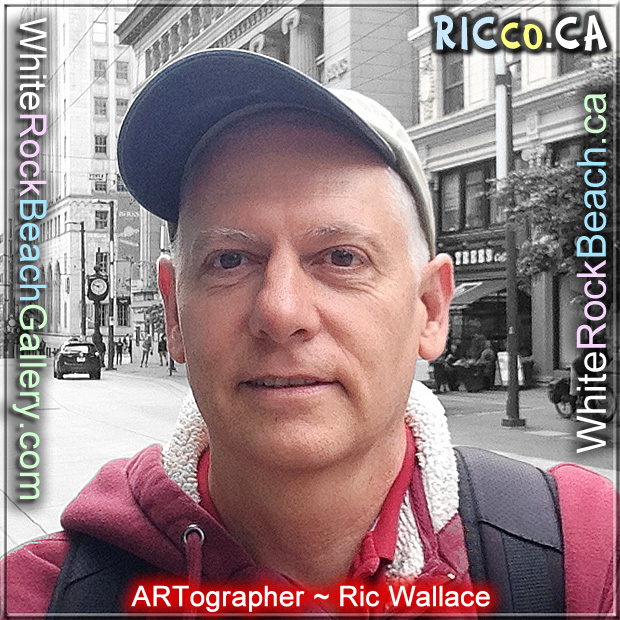 People think it was AMAZING Ric Wallace was able to register the domain WhiteRockBeach.ca for $10,45 and it was not taken already. And the list goes on and on. 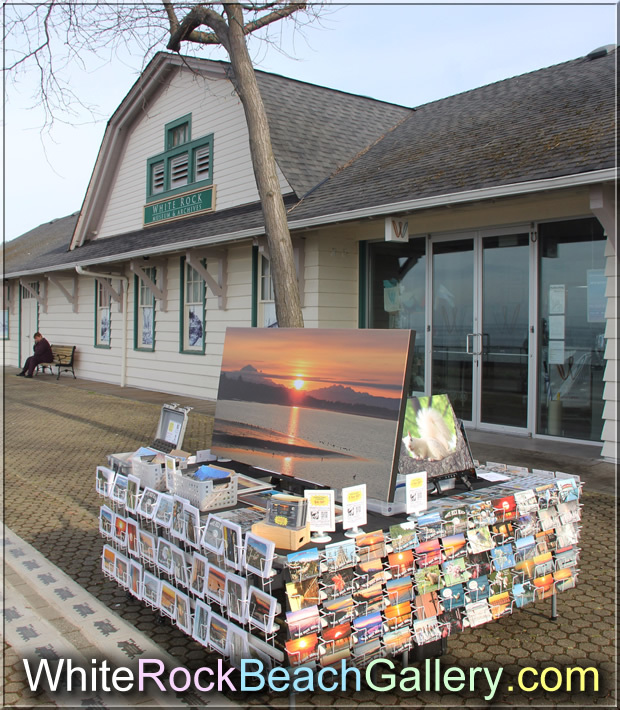 Listening to the visitors coming to White Rock Beach has inspired many of the 101+ White Rock Beach postcards & other products. Simply asking people where they come from has helped Ric learn from people’s first-hand experiences what they buy or are attracted to – by age, gender, nationality, country, etc. Ric Wallace has valuable marketing information not available to others. Also, by being a GOODWILL Ambassador for White Rock at the waterfront helps us collect valuable information; we do not get this information from the many stores that sell our products – just what has sold. 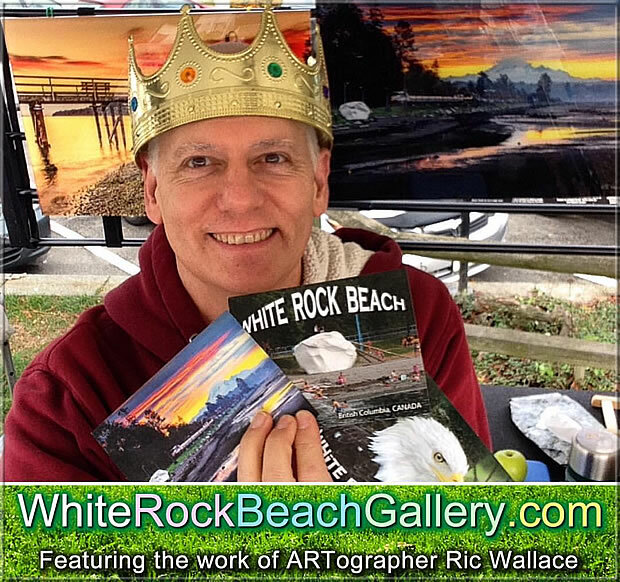 Ric Wallace has even walked all the streets in White Rock & South Surrey and has even taken the title Mr White Rock & the Postcard King– LOL. AMAZING Sunsets, AMAZING Sunrises, AMAZING Food, AMAZING Ice Cream (see below), AMAZING Accommodations, AMAZING Weather, AMAZING Artists, AMAZING Postcards, AMAZING Greeting Cards, AMAZING Shops, AMAZING Services, an AMAZING Place to LIVE or VISIT. We are the ONLY city in Canada to have a Lucky Coin® – A local White Rock resident holds the Canadian Trademark. The movie Best of Luck had scenes filmed at the AMAZING White Rock Pier. White Rock is an AMAZING filming location. YES, if you had to use one word to describe White Rock – AMAZING would be it. The visitors to The White Rock Beach Gallery coined the phrase AMAZING. Ric Wallace (AKA Mr White Rock) was apparently the only one listening. 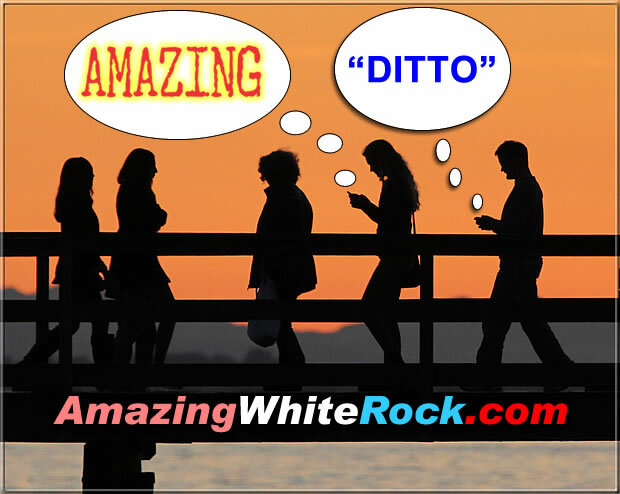 He registered the domain AmazingWhiteRock.com and created the hashtag #AmazingWhiteRock. He also registered WhiteRockBeach.ca and a few others. 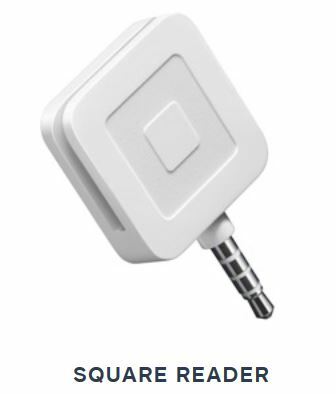 increase SALES and TOURISM at the same time. for your business and others! We plan on working with one or two businesses at a time.